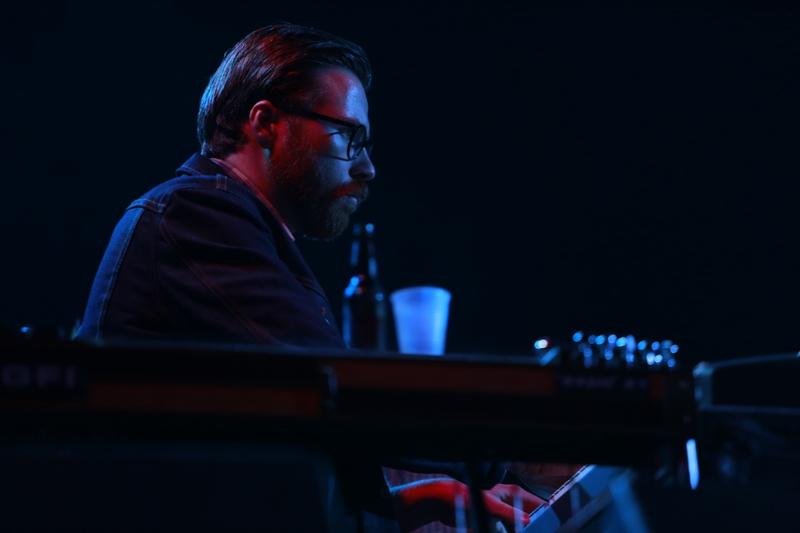 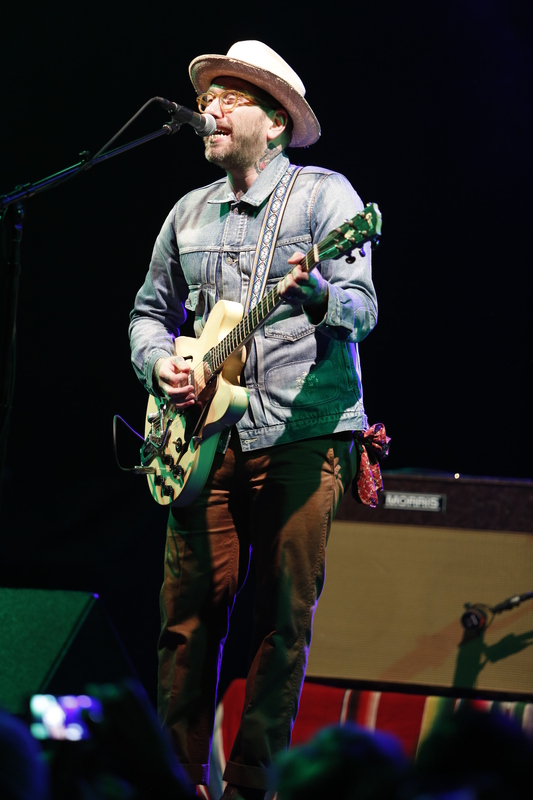 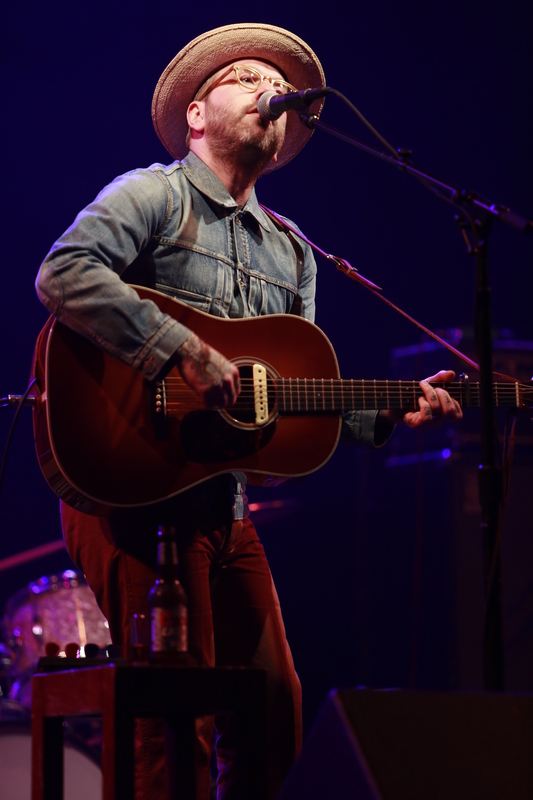 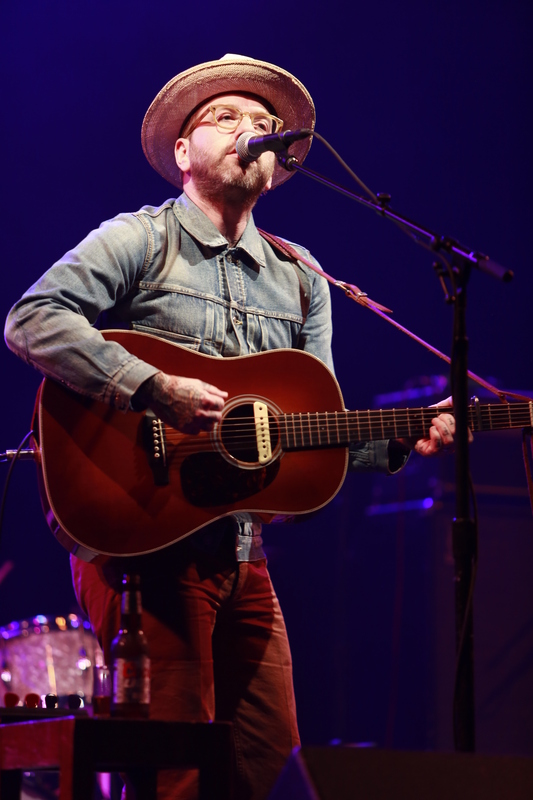 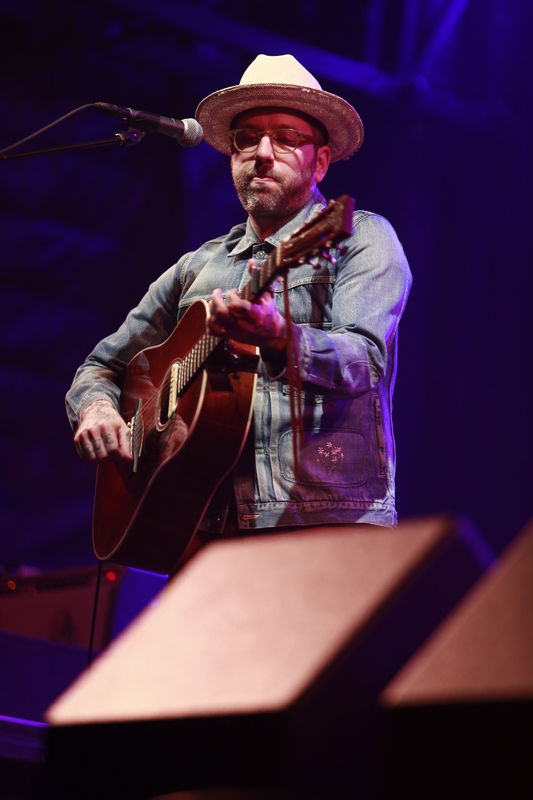 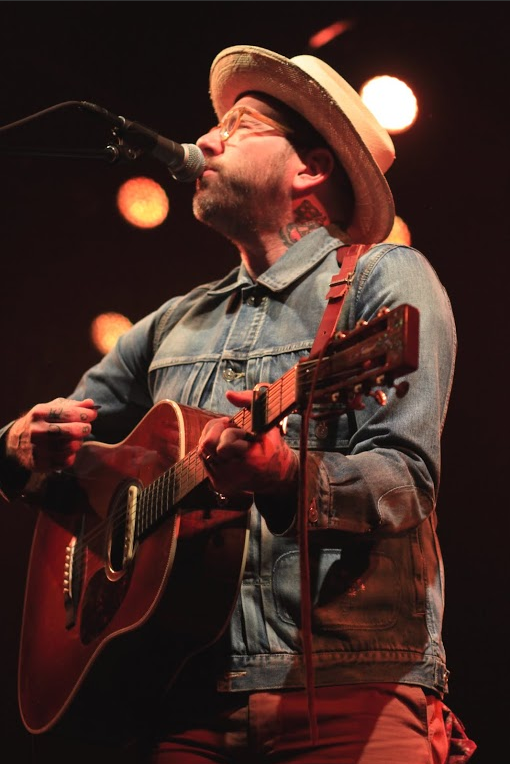 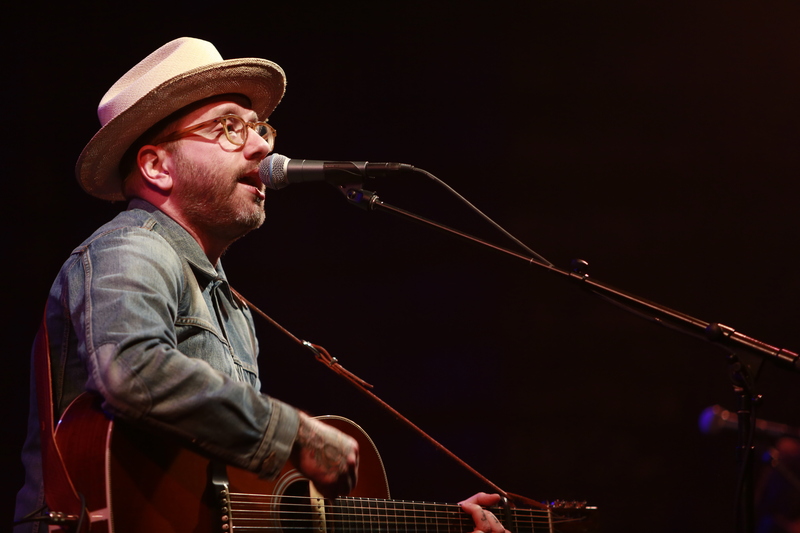 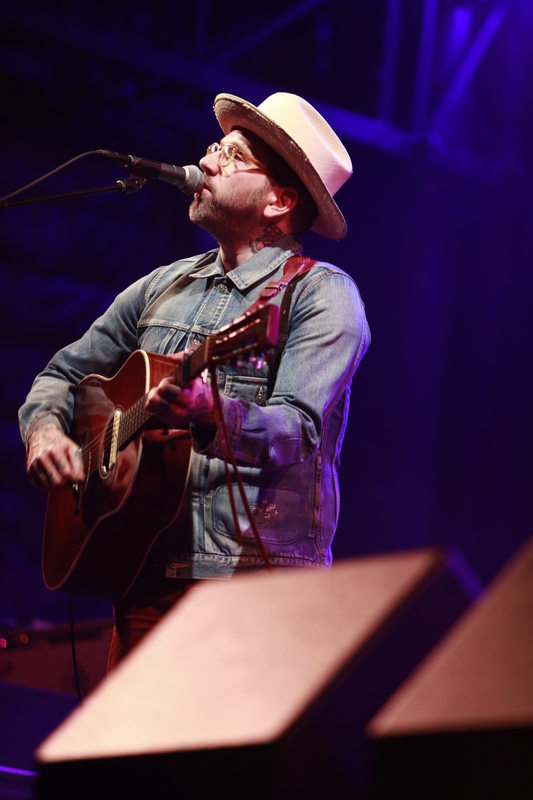 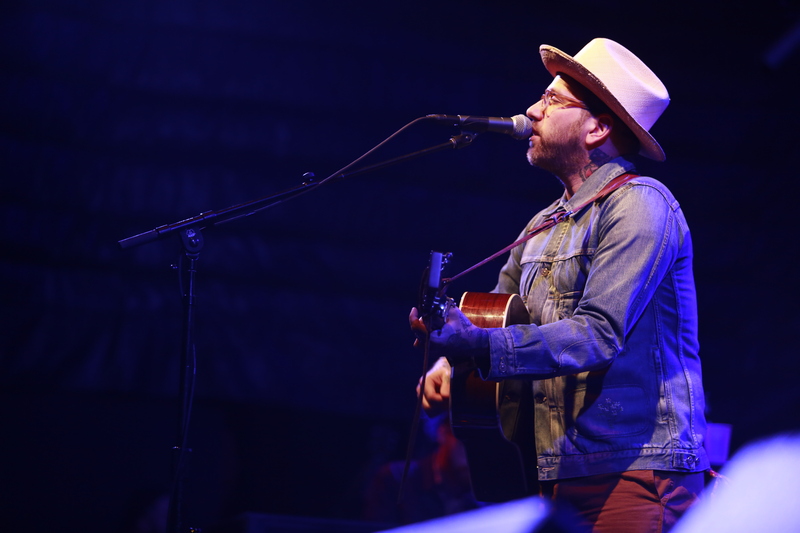 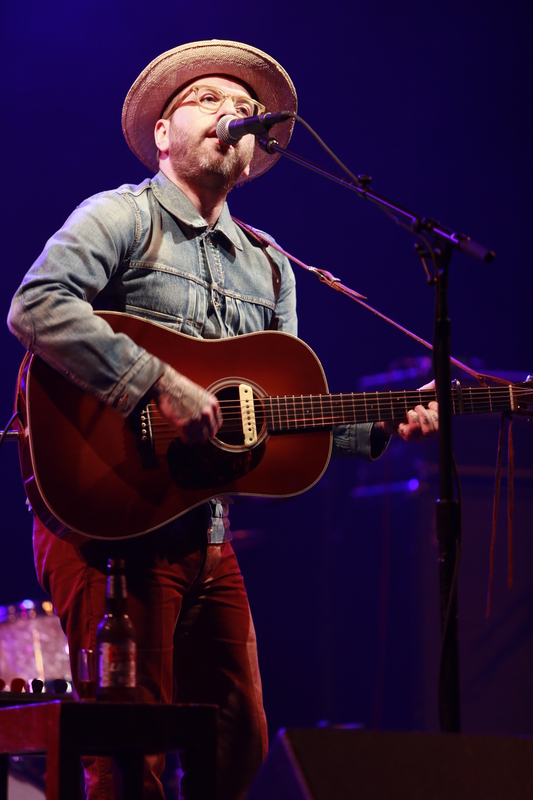 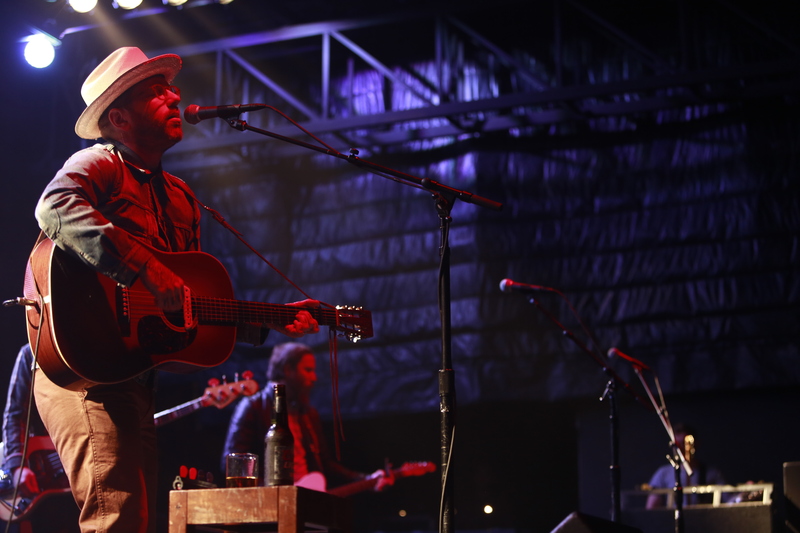 ICYMI: In Case You Missed It, check out these photos of City and Colour performing live at San Diego’s Humphrey’s By the Bay. 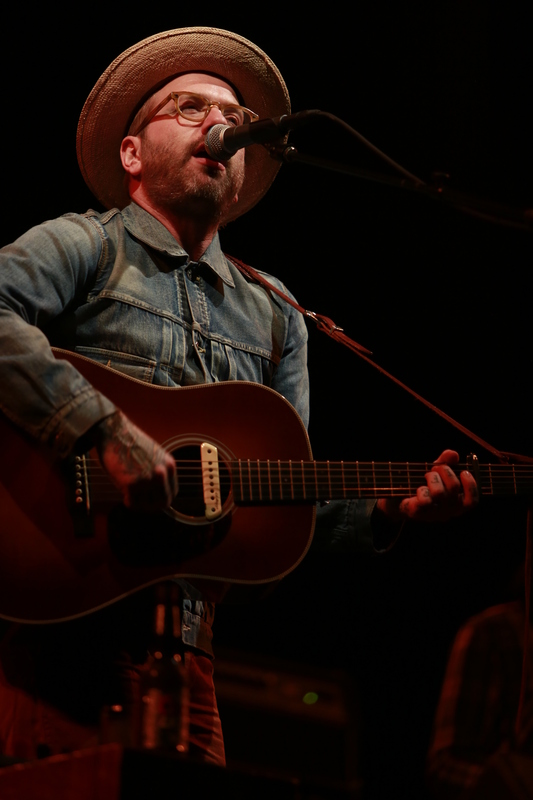 If you were there, feel free to reminisce about what was an excellent night from an always captivating artist. 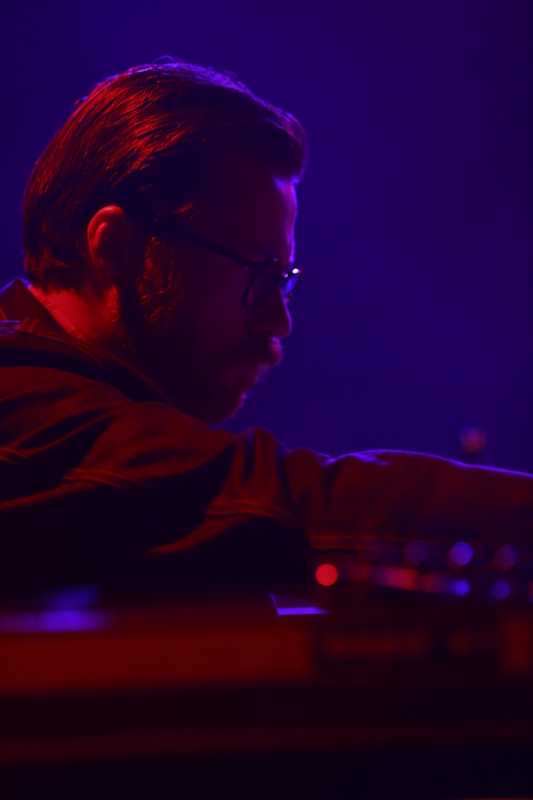 And if you weren’t there, feel free to pretend that you were and live vicarious through these shots. 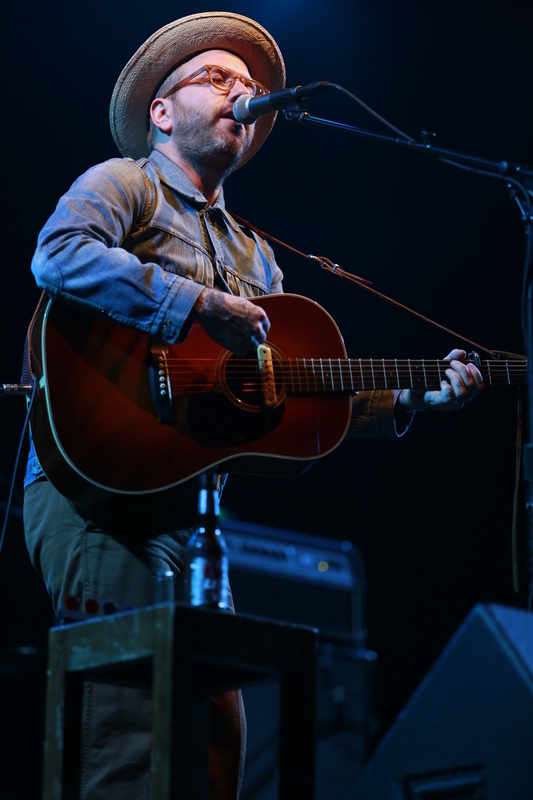 Click photos to launch full screen.